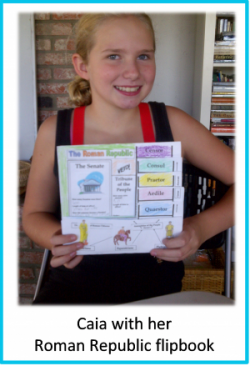 Thousands of students and families use the LivelyLatin curriculum to learn Latin at their own pace and on their own schedule. With their non-expiring license, which allows purchasers to print unlimited copies for their immediate family’s use, the BigBooks are an economical choice whether you have one or ten students in your family. 1. Purchase The BigBooks of LivelyLatin. 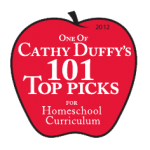 They are the core of the curriculum and each student should have his or her own copy to work with. 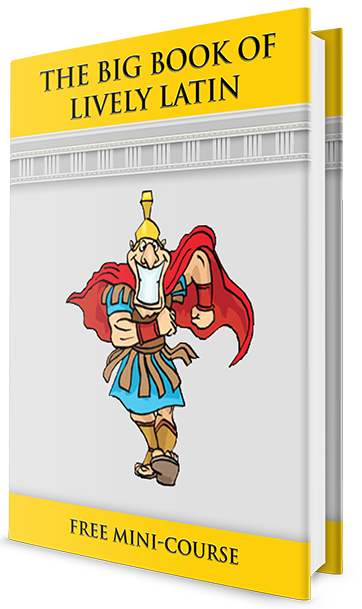 In addition to the books, there are audio pronunciation recordings, online teaching videos, online games, tests and other resources which make up the LivelyLatin curriculum. There are three ways to purchase BigBook 1 or BigBook 2 and each way gives you access to all the same resources, but with different delivery systems. Click to find out 3 Ways to Purchase LivelyLatin. 2. Access the online classroom, print, organize, and set up study schedule.